To ensure continuity with past post I’ll be taking a leaf from my previous blog post: Search Engine Optimization fundamentals, In that post I have told you there are three primary components to build strong foundation of SEO: CODE,CONTENT & AUTHORITY.In the CONTENT section I have mentioned about " Keyword Consideration ". Today I have picked KEYWORD CONSIDERATION for my post, hope you will like this post. “Long tail keywords” are longer phrases that someone still might use to search for your product or services on a search engine, but fewer people would use them because they are so precise. For Example, instead of “weight loss”, a long tail keyword might be “weight loss in 20 days”. Fewer people would use this. So, ideally, you should have to mix of short and long tail keywords used naturally on your site. 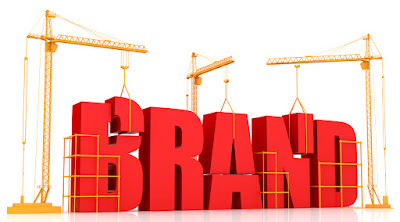 Some of your keywords for your website will be common sense. For, instance, if you also sell supplements your keywords might be. 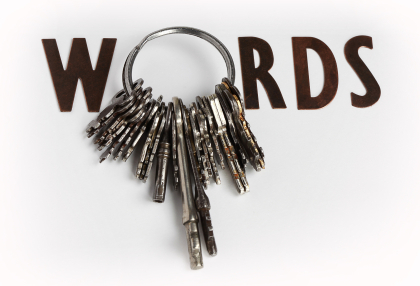 When you truly flesh out the keywords for your site, you may have dozens of keywords and keywords phrases. There are free several free resources on the internet that will help you to chose keywords that you will want to use on your website. Google provides free keyword tool. If your market for your products or services are based on location then, the best way is to go with Geo Modified Keyword Targeting. Need a little more Search Engine Marketing help? Good article to understand meaning of key word during SEO and how to select keyword for better result in search engine. You are always welcome dear..